The 21th edition of the legendary Branko Bosniak Memorial are set to the calendar, 22. October, 2016 Croatia. 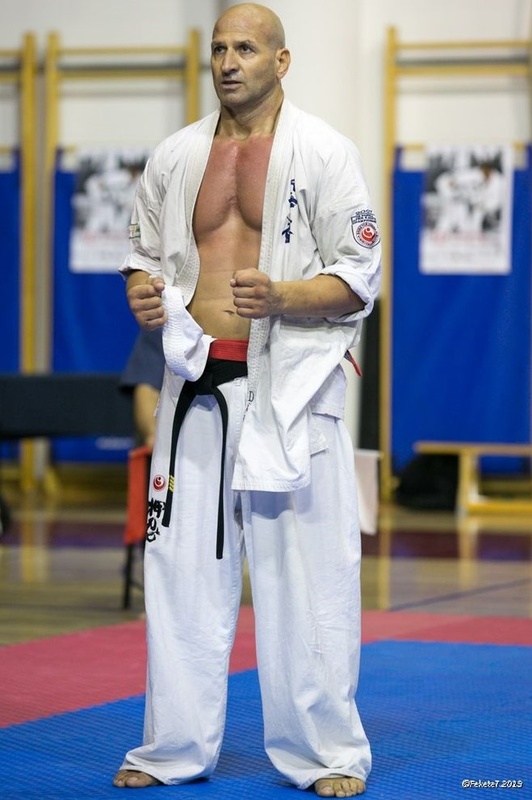 Many of the very best fighters we know has been fighting in this tournament..
Memorial tournament was founded in memory on Branko Bošnjak, Croatian solder and member of Mladost Samobor for many years, who lost his life in Homeland war as member of Special Unit Police PU Alfa Zagreb. Memorial is held in Samobor sice 1995. In organisation of Karate Club Mladost Samobor in co-organisation with Special unit police Alfa Zagreb veteran association. Below info and videos of the history of the memorial. + memorable finals.. ⇐Dimitar Trampov at age 48..